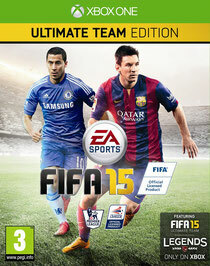 Electronic Arts Inc. (NASDAQ: EA) recently announced that the playable demo of EA SPORTS™ FIFA 15* is available to download for PC, Xbox One® and Xbox 360® games and entertainment systems from Microsoft for Xbox Live® Gold members, and for the PlayStation®3 computer entertainment system and PlayStation®4 computer entertainment system. The FIFA 15 demo on Xbox 360 will be available to Xbox Live Silver members beginning September 16. 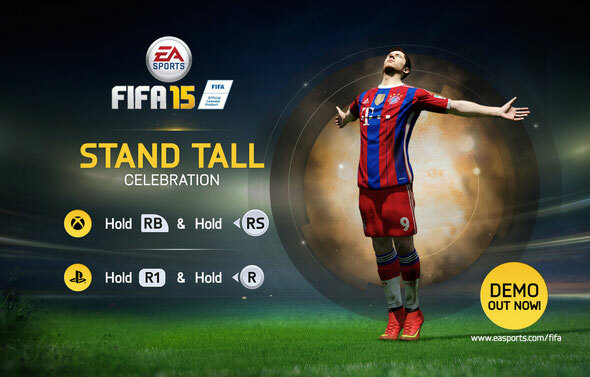 Fans can download the demo by visiting http://www.easports.com/uk/fifa/demo. Fans will be able to play at Anfield as Liverpool FC, FC Barcelona, Chelsea FC, Paris Saint-Germain, Borussia Dortmund, SSC Napoli, Manchester City, and Boca Juniors, or as one of five unique squads in FIFA Ultimate Team™. Fans are encouraged to send their first impressions of the game by using #FIFA15Demo on Facebook and Twitter.